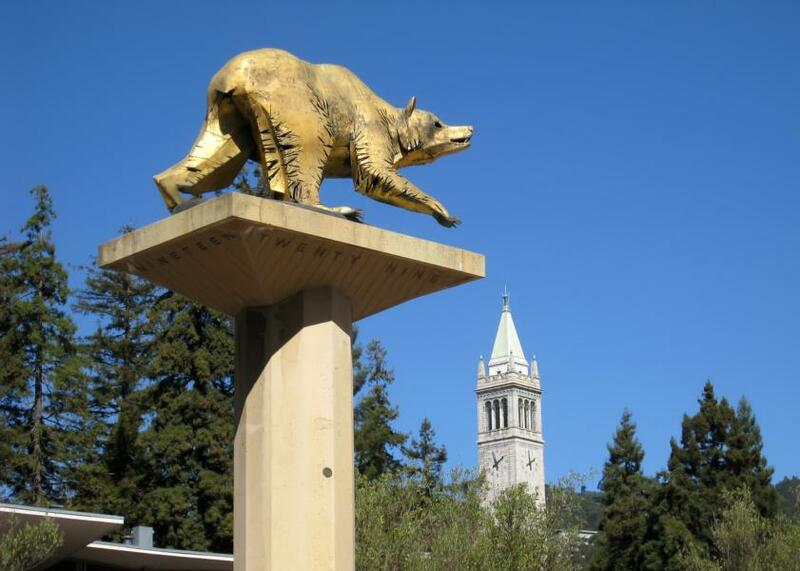 University Campus UC Berkeley, California, with golden bear and campanile visible. “[T]he order is so vague and ambiguous, it makes compliance by colleges and universities extremely difficult — and it is almost certainly unconstitutional,” Chermerinsky and Gillmanwrote for the Los Angeles Times. The pair’s opinion of Trump’s executive order goes a step further than that of the University of California System President Janet Napolitano, who previously called the order “unnecessary,” but not “unconstitutional.” When asked to comment on the difference in language, a spokeswoman for Napolitano’s office referred Campus Reform to the UC president’s previous March 4 and March 21 statements. Despite such claims, however, Hayden Williams, an employee of Campus Reform‘s parent organization, the Leadership Institute, was punched in the face in February while helping conservative student groups recruit new members. Fewer than two weeks after that incident, Napolitano released a March 4 statement responding to Trump’s executive order announcement. Williams’ assault by a former employee of the college reminded many of the 2017 riots that broke out at Berkeley over conservative provocateur Milo Yiannopoulos’ scheduled appearance, a “March for Trump” rally, and subsequent altercations.